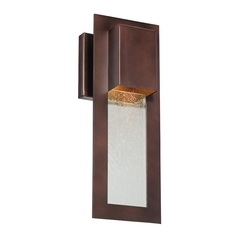 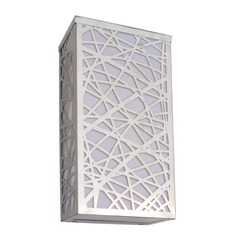 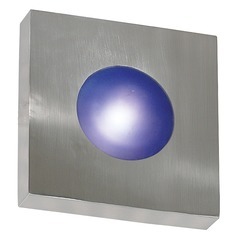 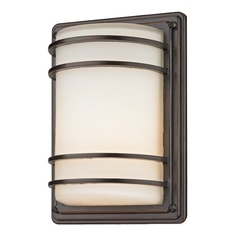 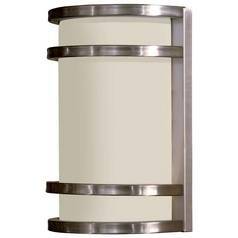 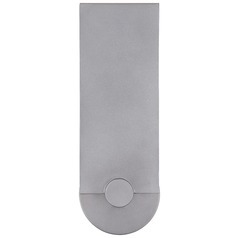 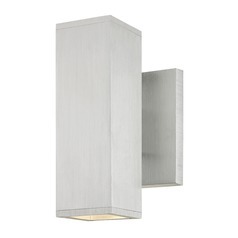 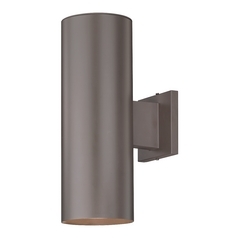 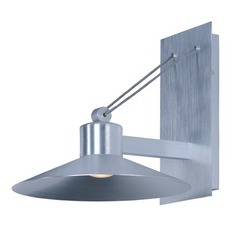 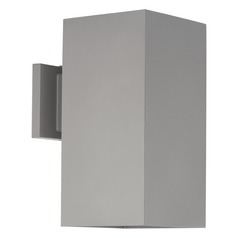 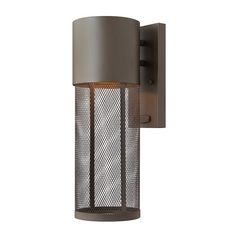 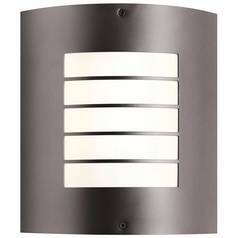 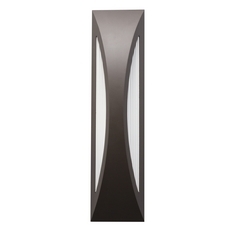 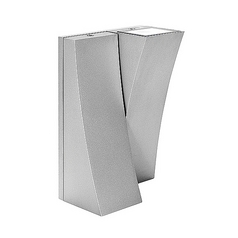 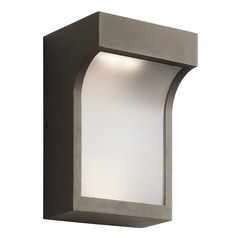 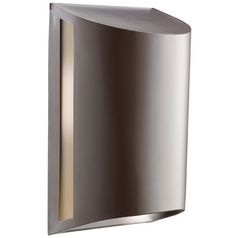 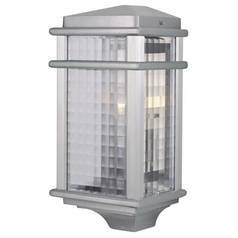 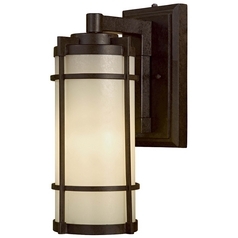 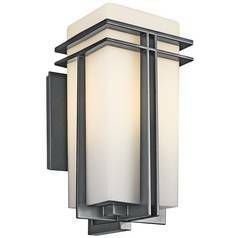 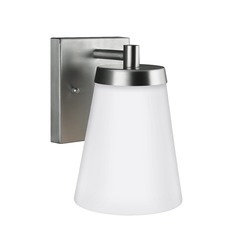 Our selection of modern outdoor wall lights is sure to wow you with its sheer number of shapes, styles, and colors to choose from. 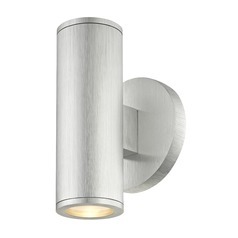 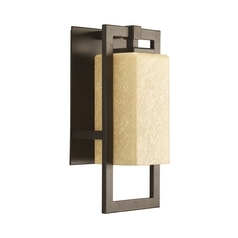 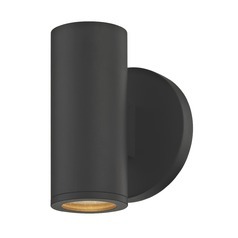 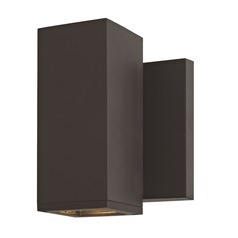 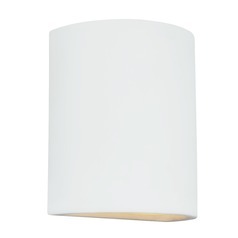 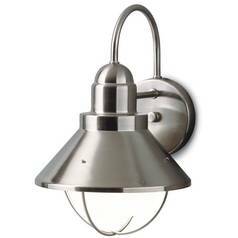 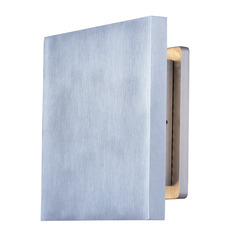 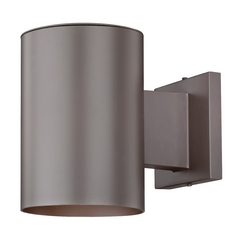 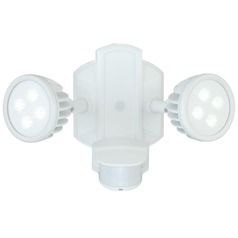 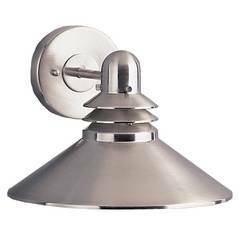 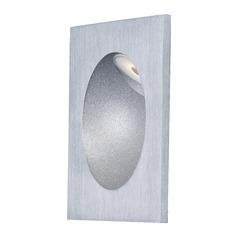 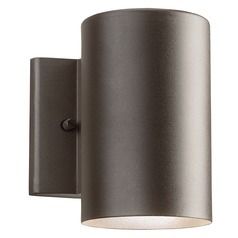 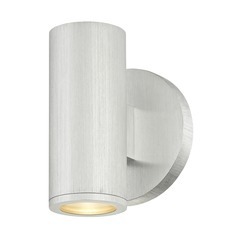 These lights come in recessed or wall-mounted configurations. 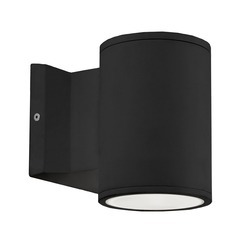 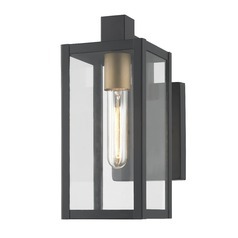 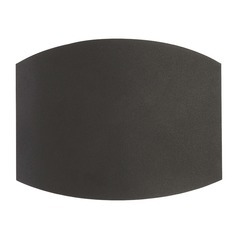 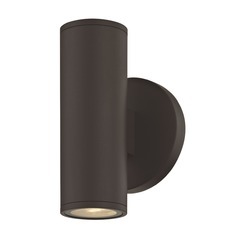 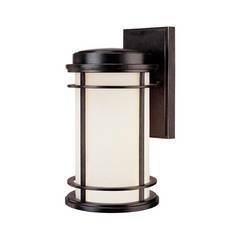 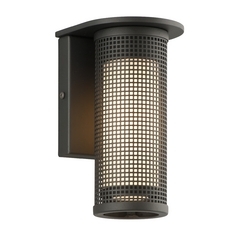 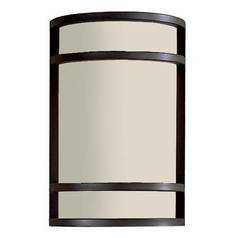 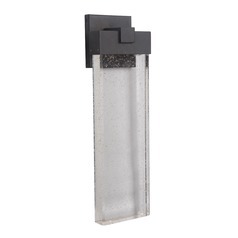 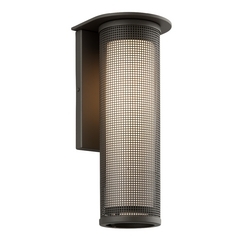 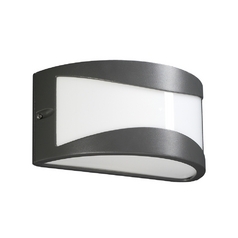 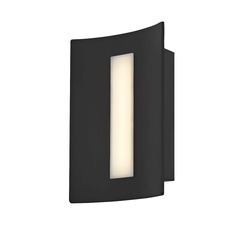 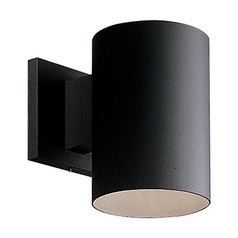 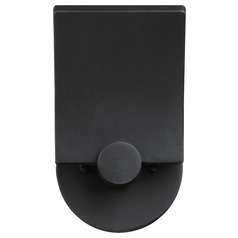 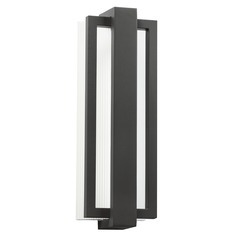 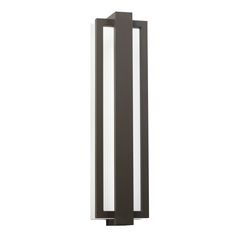 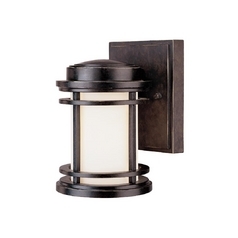 Our selection includes a modern outdoor wall light with a black frame and clear lamp shade, an interesting polished chrome wall light with a circular shade in the middle, and a rectangular modern outdoor wall light with a black matte body. 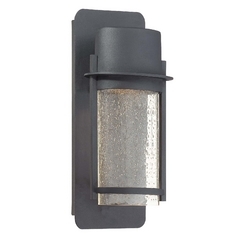 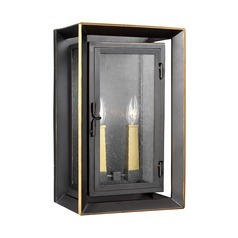 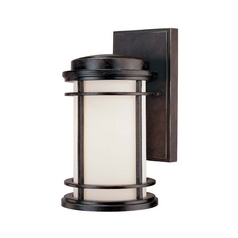 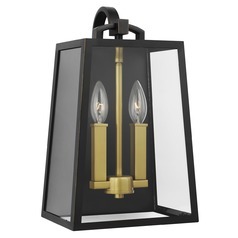 Not only will modern outdoor wall lights light up your porch, patio, garden or other outdoor space, they also serve as stylish decorations as well. 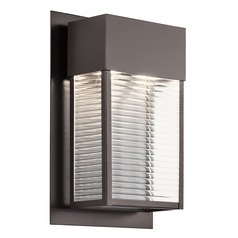 Installing lights like these are definitely worth it, and our wide selection of modern outdoor wall lights is just the place to find what you're looking for.